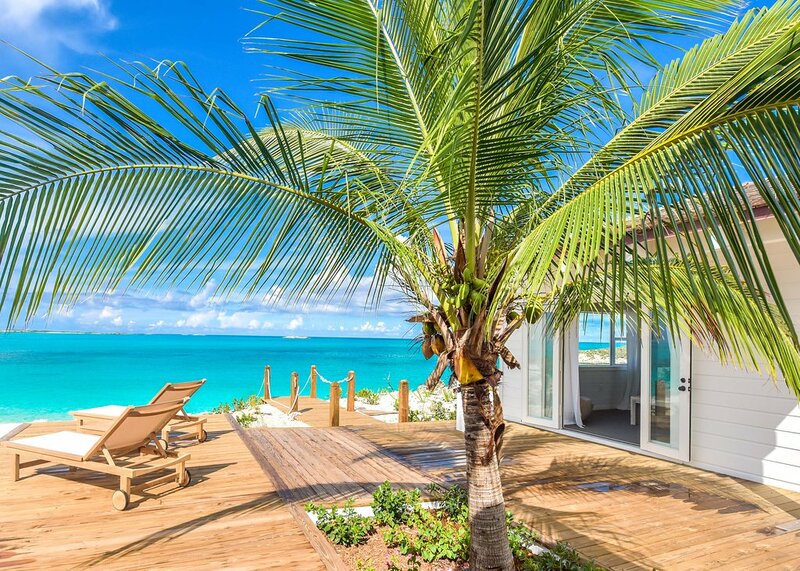 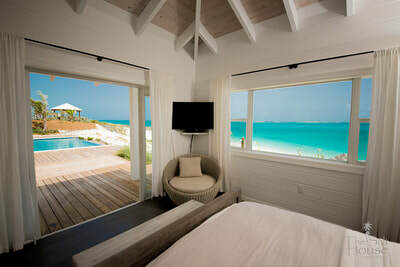 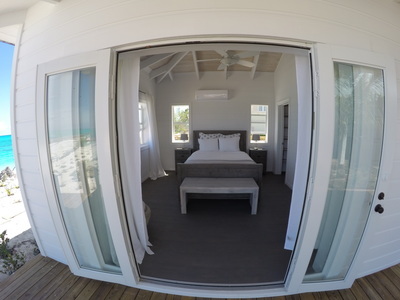 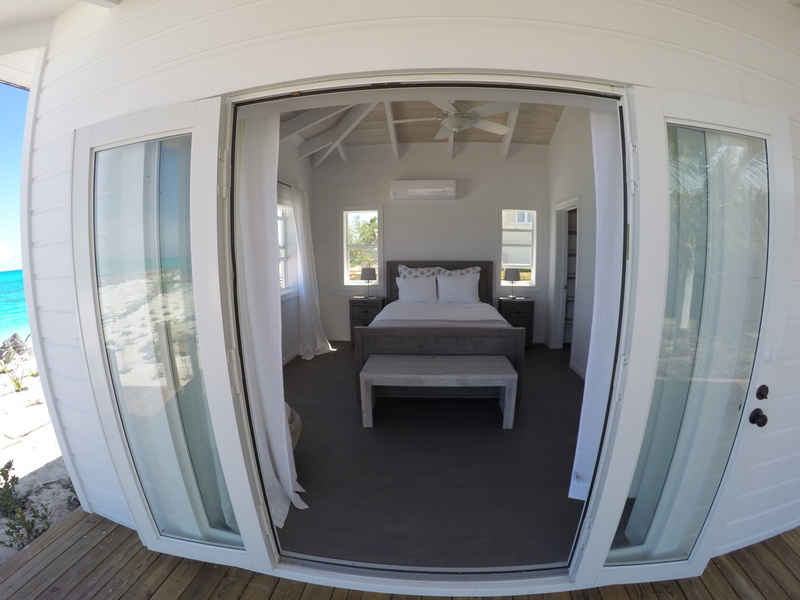 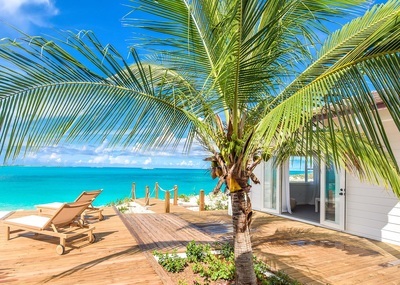 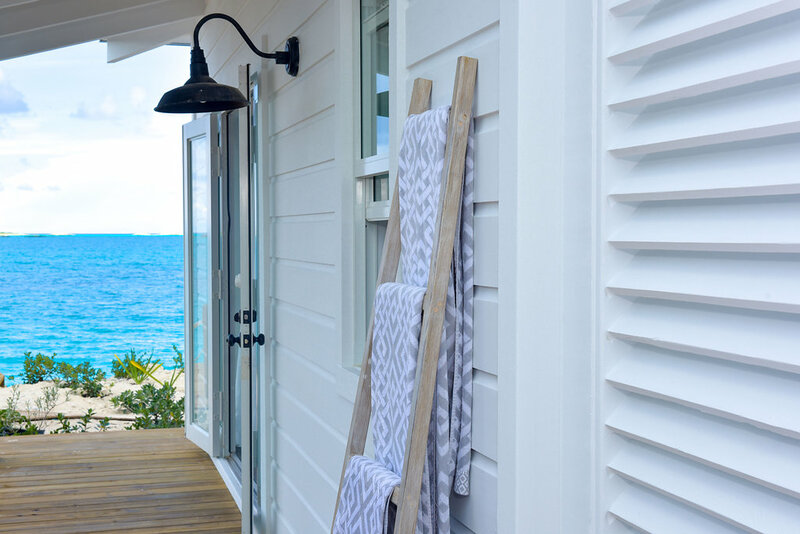 Rivaling the best view of any bedroom in the tropics, the Beachfront Cottage sits separate from the main house on the edge of the bluff overlooking the beach and ocean. 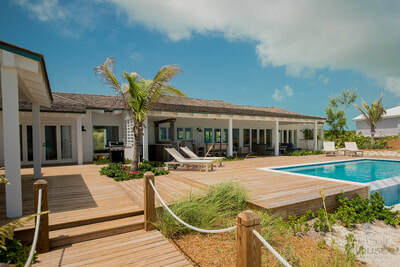 The large glass french doors open to the infinity pool with the pool deck connecting the cottage to the main house. 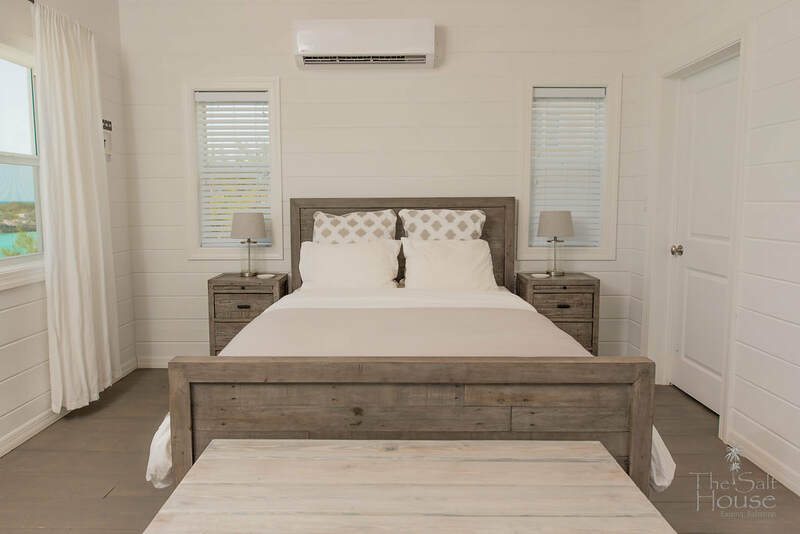 A queen bed from Bungalow Home is paired with a locally crafted luggage bench and Restoration Hardware pieces rounding out this beautiful room. 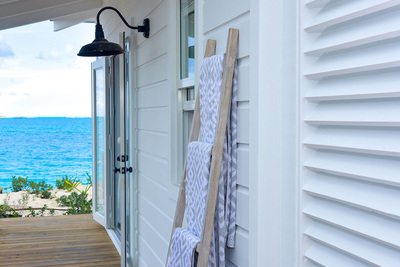 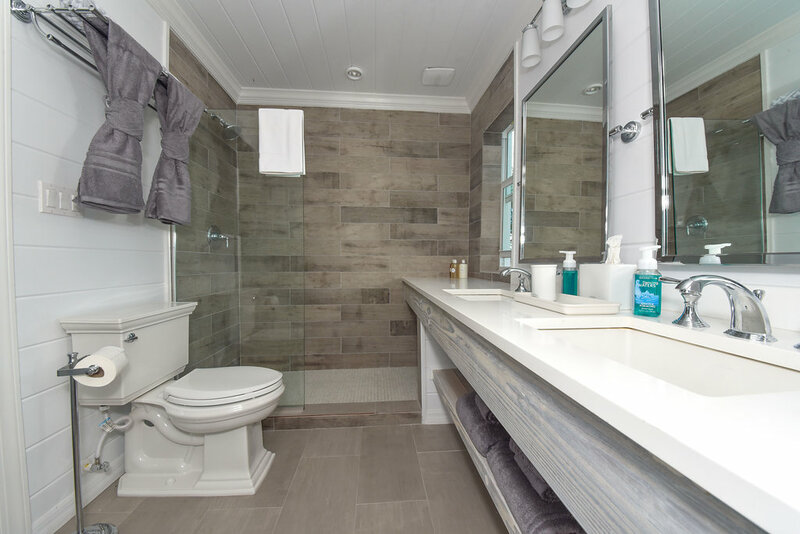 Keep the windows and doors open to enjoy the ocean breezes and hear the waves lapping on the beach.